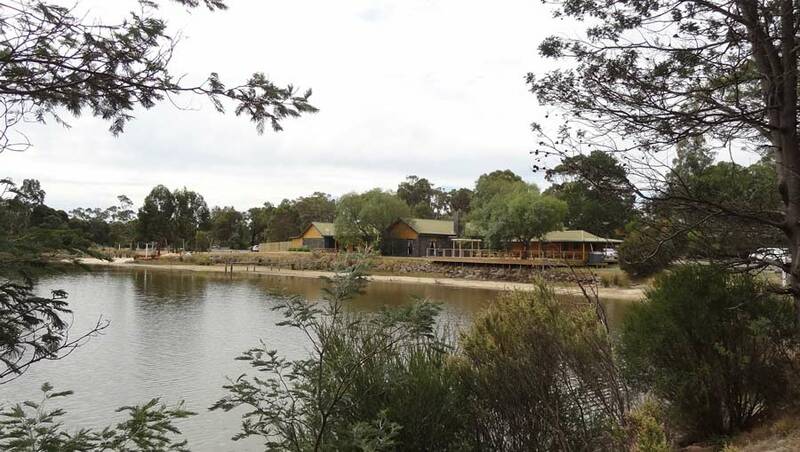 An hour’s drive from Melbourne, PGL Campaspe Downs is set amid 180 acres of natural bushland in the Macedon Ranges, Close to Kyneton and Hanging Rock. 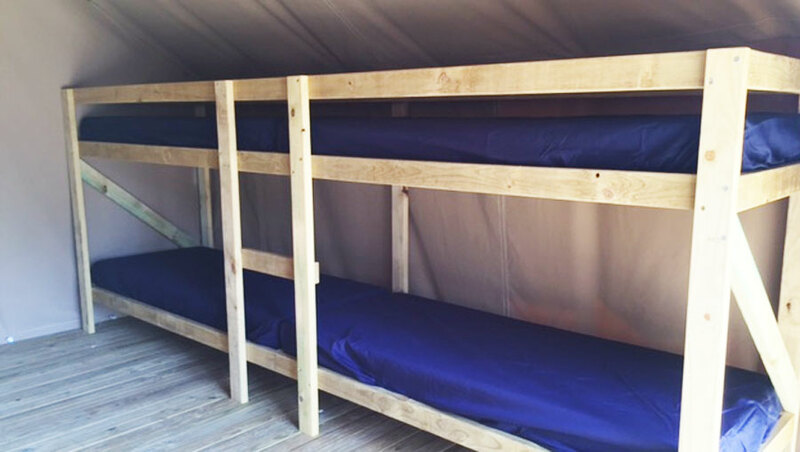 The camp accommodates up to 400 guests in cabins and luxury platform tents There is a wide range of facilities to enjoy, including sports stadium and two dining rooms offering full or self-catering options. 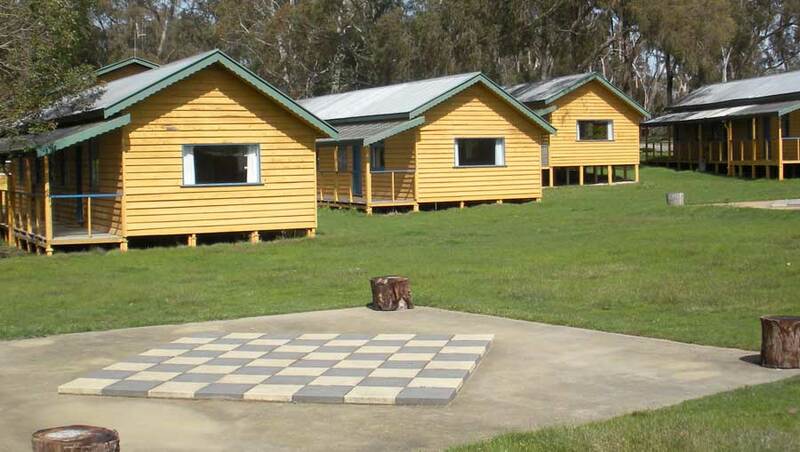 Click here for full descriptions of all our activities at Campaspe Downs. *PGL instructor led. All other activities are teacher led. 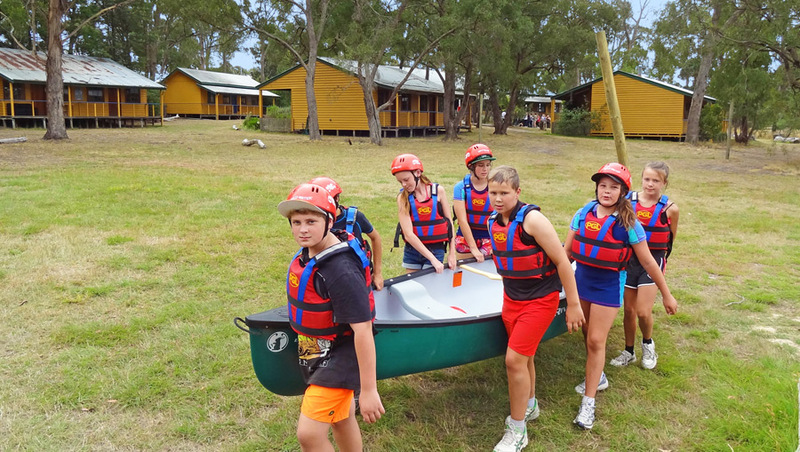 Our programs use adventure to build confidence, a sense of achievement and develop a better attitude in school. 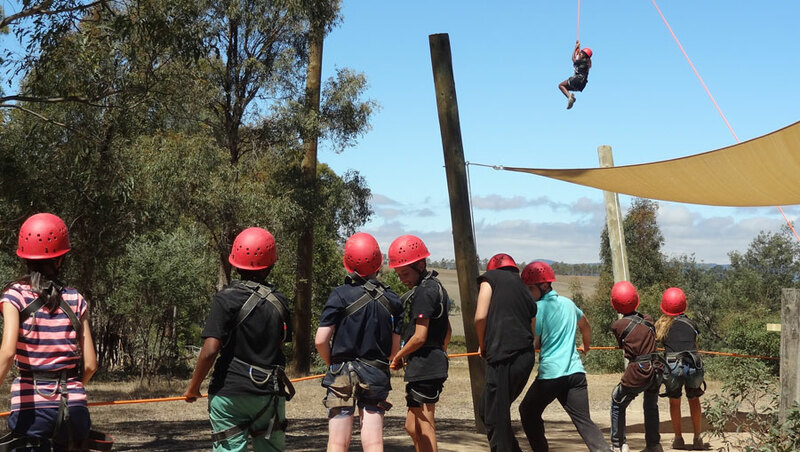 Whether for a group retreat, a family get-together or a teambuilding venue, we’ll help you make it an adventure to remember. Encourage your year groups to bond, support each other, build trust and forge stronger relationships with each other. 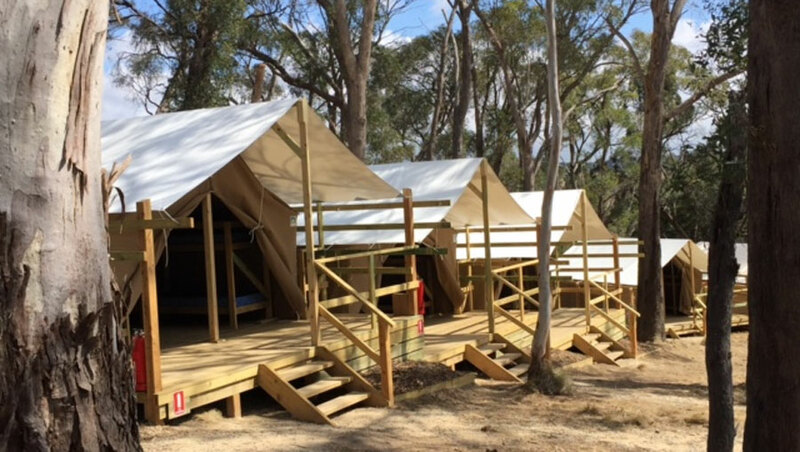 A 24-hour outdoor experience, introducing outdoor living in a typical bush setting. A mix of seminar sessions and adventure activities programmed to support problem solving and encourage determination. 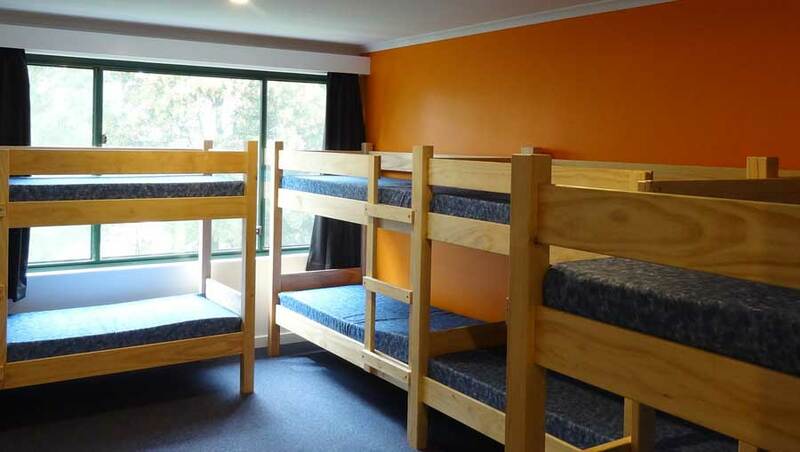 PGL camps offer everything scouts, guides, cadets and brigade groups need for a memorable and rewarding adventure. Action packed day camps suitable for children from 7-14 years. All instruction is included. Booking essential.